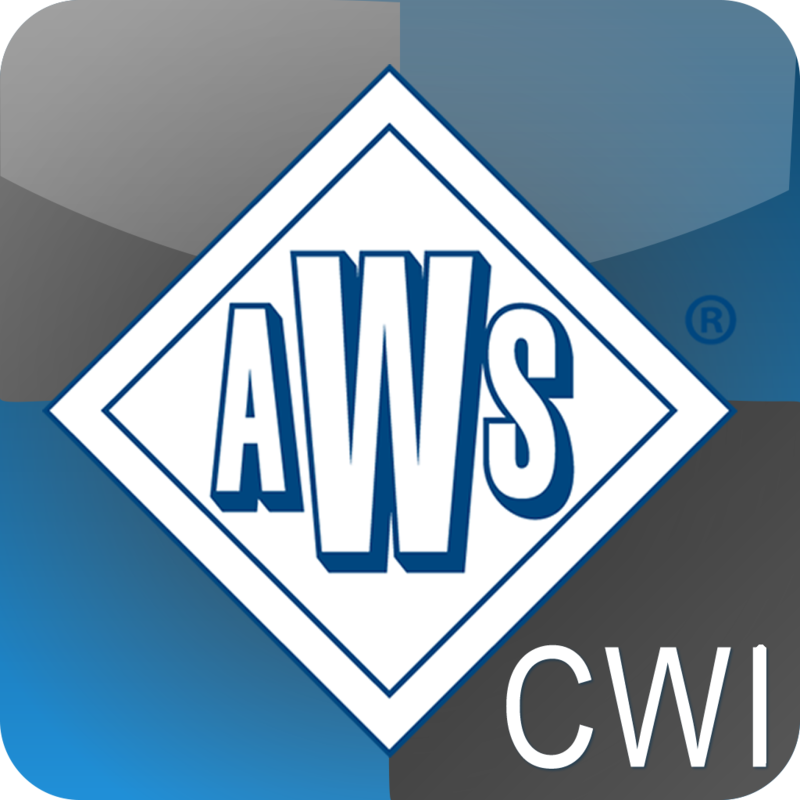 HOUSTON, September 25, 2017	(Newswire.com) - Breaking more ground in the petro-chemical training industry, Atlas API Training announced today the launch of their unique online AWS CWI Exam Prep Course to complement their extensive on-site and online training options. The CWI (Certified Welding Inspector) certification represents one of the highest achievements in the field of welding inspection. 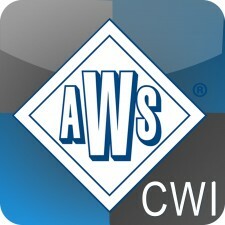 The CWI® is widely recognized, both nationally and internationally, and companies across the petrol-chemical industry have come to rely on this AWS CWI certification when ensuring the highest level of quality workmanship. According to Hannon McLeod, President of Atlas, "The Atlas online CWI course will prepare students for the fundamentals, practical, and code portions of this most comprehensive exam. What makes our CWI course so unique, aside from its much lower pricing, is the convenience of being able to take the course anywhere at any time – the entire course is mobile responsive so the mobile devices can be used. Also, the unique interactive quiz question bank actually teaches the student while they are taking the quiz. This is a 60-hour training program which includes over 3,000 practice questions. Atlas guarantees that participants will be able to retake the entire course if they don't pass the exam." Established in Houston in 2014 by Hannon McLeod and Oran Lewis, Atlas API Training provides online and on-site petro-chemical and power industries exam preparation courses for advanced industry certification. Over the past two years, Atlas has received multiple requests to expand their offering of advanced API certifications and is now offering API 510, API 570, API 1169, API 653, API 580 and Intro to QC plus more (now including CWI). Our online and on-site training courses are designed to give students the best opportunity to pass the critical certification exams. All courses are frequently updated to reflect the most current industry-specific changes and testing parameters. In the effort to service the ever-increasing demand for on-site instruction, Atlas API Training has also expanded their instructor recruitment program. Contact hannon@atlasapitraining.com.